Business Description: Our business was started as salted mushroom workshop in 1989. To be able to match the business needs, we built our first factory to expand the mushroom production capacity in 2002. 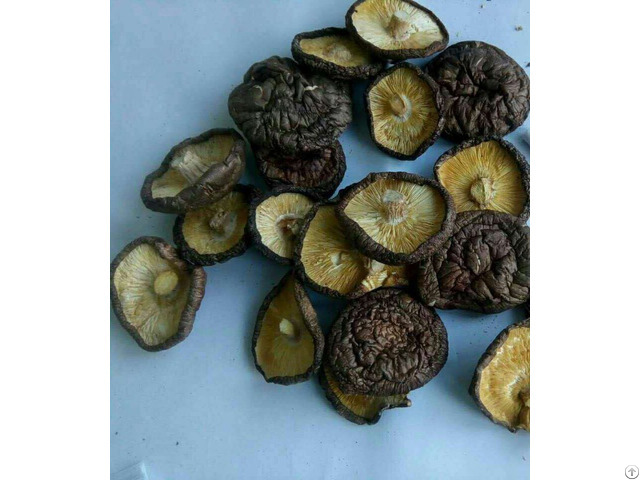 In 2006, company 《FN》 was established by focusing on providing the best mushroom products to the world, our products are exported overseas such as Italy, Germany, Russia, Brazil and many other countries.